While halogen bulbs are something that is installed into the majority of modern vehicles from the factory, there are still so many alternatives for those, who are seeking for better lighting. 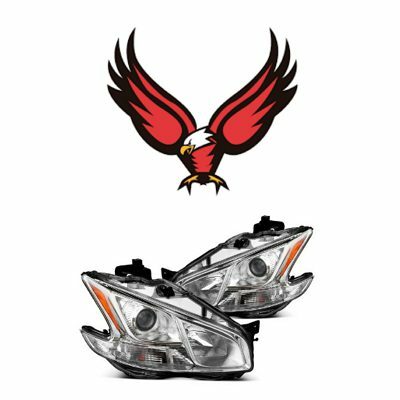 The easiest option of headlight upgrade is getting more advanced halogens. There are quality, lasting and extremely bright halogen light options that perform and last in an outstanding way. 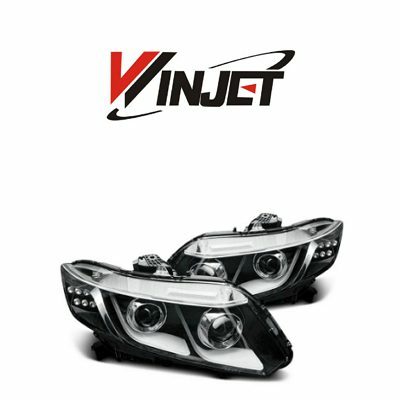 This is an easy way out for those, who are seeking for better light output, yet want to stick to the traditional headlight bulbs. Another popular headlight upgrade is installation of an HID kit. HID stands for high intensity discharge. 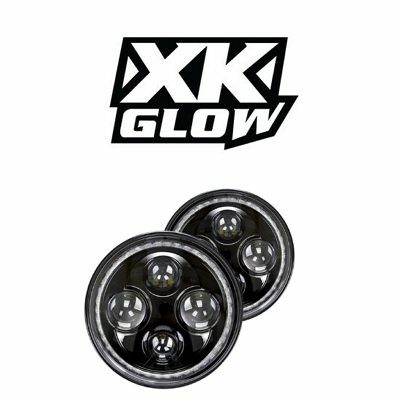 HID kit is a set of xenon bulbs and ballasts that work together to provide intense lighting. 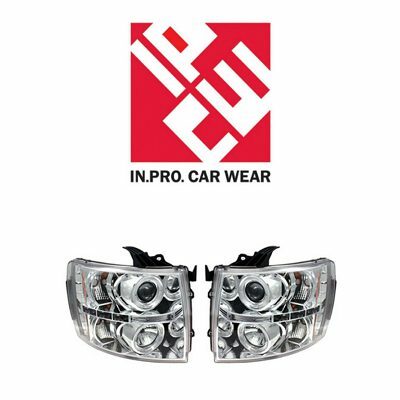 Some vehicles come equipped with the xenon bulbs from the factory, and some car owners install HIDs instead of halogens into their headlights to take advantage from brighter light and more focused light rays. 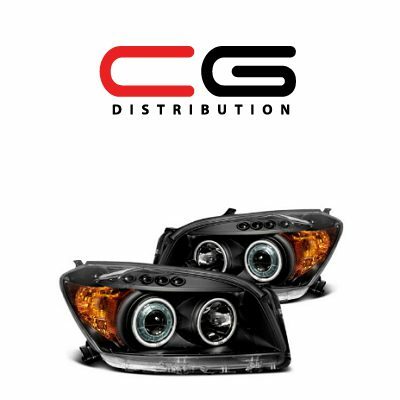 It is recommended to install HIDs into projector headlights to ensure proper focusing. 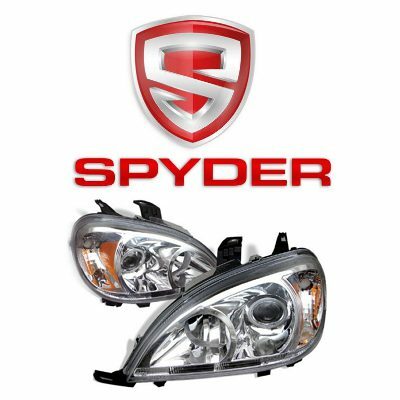 Alternatively, there is an option to pick headlight assembly that is designed to work with HID bulbs. 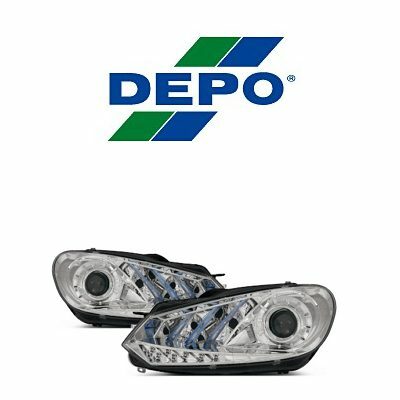 Some modern vehicles feature LED headlight bulbs for high and low beam as of 2016 model year and up. 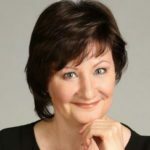 Yet, some car owners take advantage of LED headlight upgrades by installing LED conversion kits on their vehicles instead of factory halogen bulbs. Modern LED conversion kits last way longer, than regular halogen bulbs and provide brighter light. 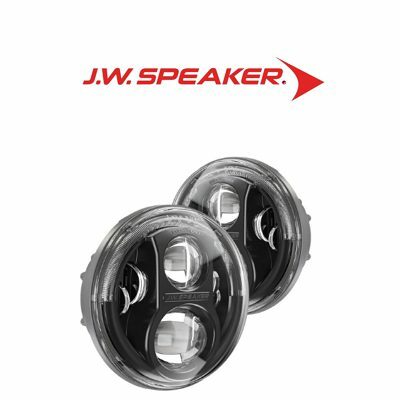 Usually, LED conversion kits come with easy plug-and-play installation and come equipped with everything needed to provide hassle-free service. Here are the key points to keep in mind when shopping for a quality LED upgrade kit. 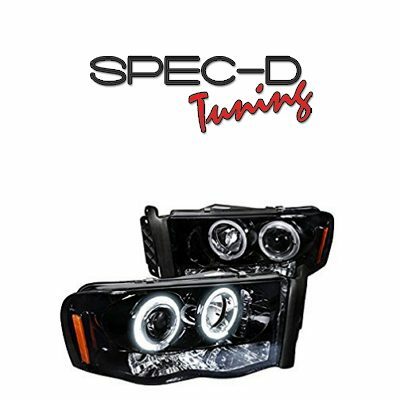 Always pay attention to the warranty period for the LED conversion kit you consider for your vehicle. The warranty time frame has to be at least 1 year. I upgraded my lights to LED, as I need better light output at night. I installed a kit by myself, and I like how it works. 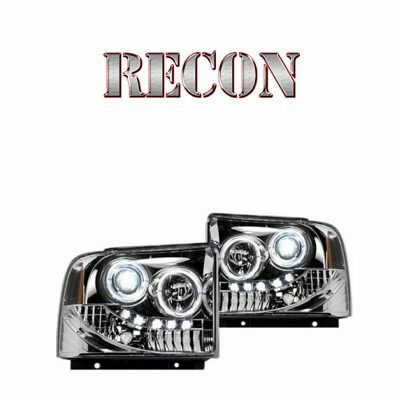 You can use one of those sealed beam conversion headlights that feature built-in halos. 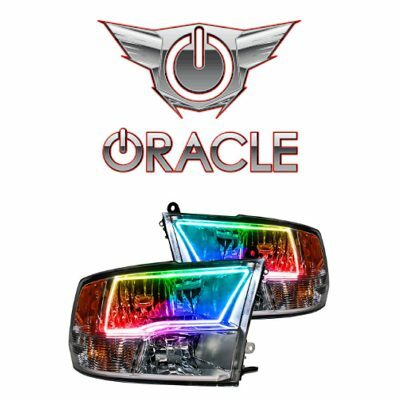 I can recommend checking Oracle headlights with built-in halos. They are leaders on the market today in terms of quality of the halo unit. 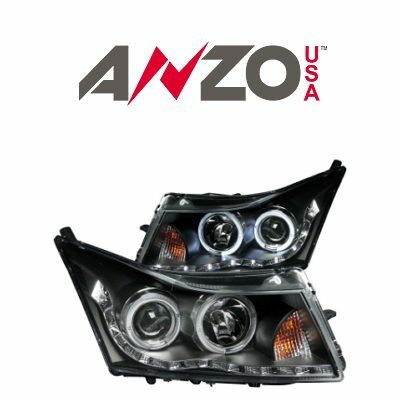 You can pick just a single-color halo built into the light assembly, or there is also an option to pick color-changing halos. It’s up to you.